An early years family support and parenting centre, since 1979.Did You Know? You can have your child’s birthday party at Eastside Family Place. “My son has been literally jumping out of his stroller with excitement when we roll up to the centre. We are so glad that such a wonderful place exists. I don’t know what we’d do without it,” Drop-in parent participant. Often dubbed a “home away from home” by parents, Eastside Family Place (ESFP) offers a safe, secure and inclusive drop-in centre for families with young children, from ages newborn to early six years. Please come join us! You will enjoy the opportunity to connect with other parents and caregivers, to make new friends, to build community connections and to access valuable resources. 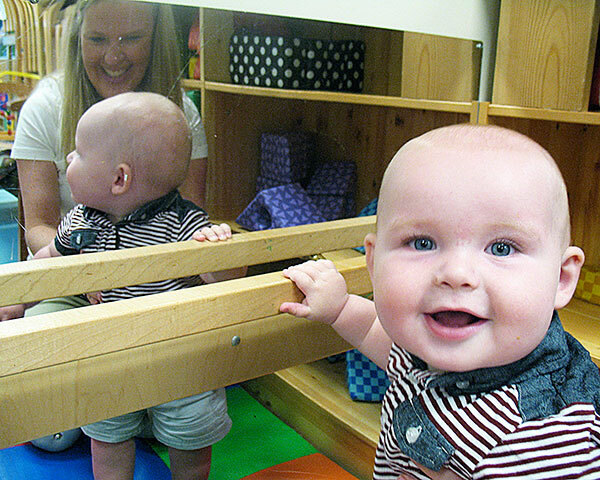 The Drop-In program is open to all families and caregivers with young children, from newborn to early age six. You are welcome to visit and learn more. ESFP requires that everyone becomes a member in order to access all its programs including the Drop In program. ESFP’s online membership form is available on our membership page. *If ESFP’s membership or Drop-In fee is a financial barrier, assistance is available. Please contact us. You can support the healthy development of many young children and families in our community. Visit our Support Us page for ways to help. Donate today via our CanadaHelps page. Thank you! Thank you to all our donors and funders. Your contributions benefit many young children and families. We can't do it without you! ESFP's $20 annual membership is an important form of support. A membership is required to attend the Drop-In Centre and all ESFP programs and services. We publish our newsletter quarterly. Please sign up to receive an email copy.